Since its launch in 2013, the Cultivation Street campaign has expanded to support hundreds of school and community gardening projects across the UK. It is now a thriving hub for gardeners to share stories, top tips and advice as well as access a plethora of free resources to enhance their gardening projects. 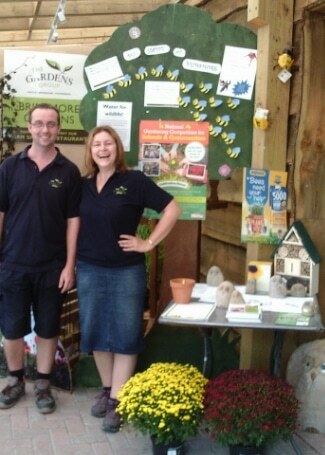 For this week’s Throwback Thursday, we take a look at one of our fantastic Garden Centre Ambassadors from our 2018 competition. 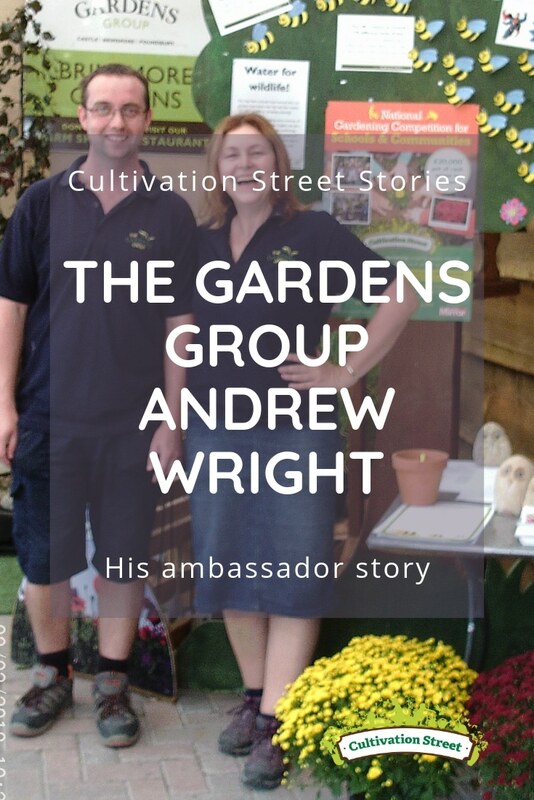 Andrew Wright is the Manager for The Gardens Group Brimsmore Garden Centre. He has supported local schools and events by donating gardening resources and helps to organise events in store. In 2018 he was one of our highly commended ambassadors in our competition. Outside the garden centre, Andrew has made great connections with the local community by donating items such as compost, hand tools and plants. Last year, he helped to plant up the new village hall alongside the people of Kingsbury Episcopi, who were thrilled with the result. 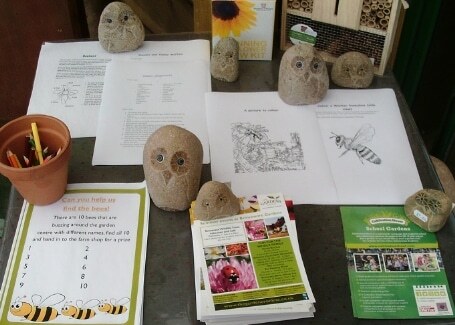 Inside the Garden Centre Andrew has been involved in a range of events including Paint a Pot and Find the Bees sessions for children as well as giving talks on a variety of topics for adults, for which he includes free leaflets packed full of ideas.